ago. 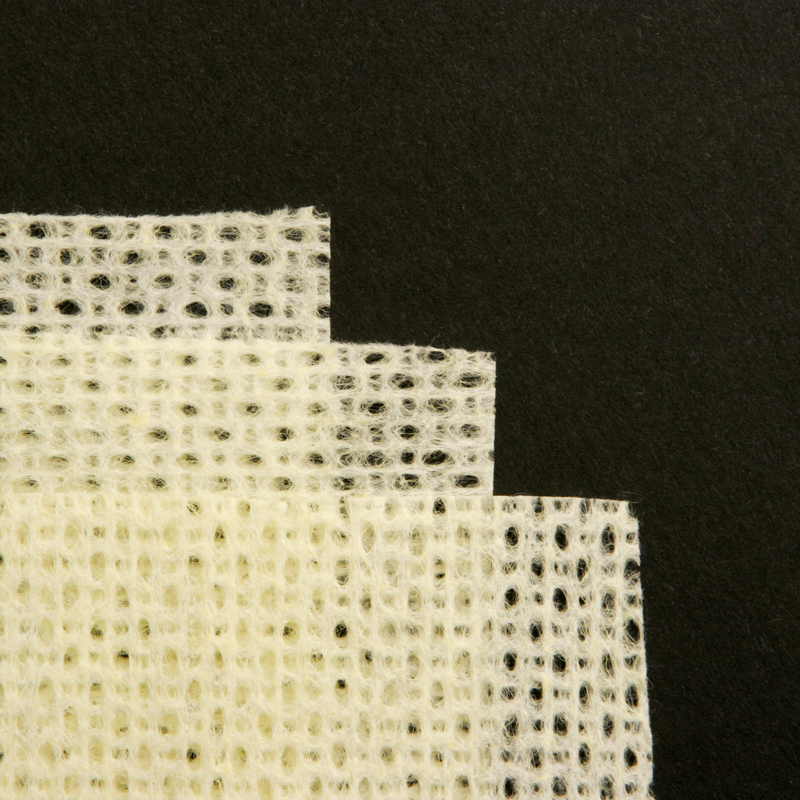 While the nonwoven industry has its roots in the traditional textile industry, it has grown and expanded with many new technologies that have little in common with its textile origins. 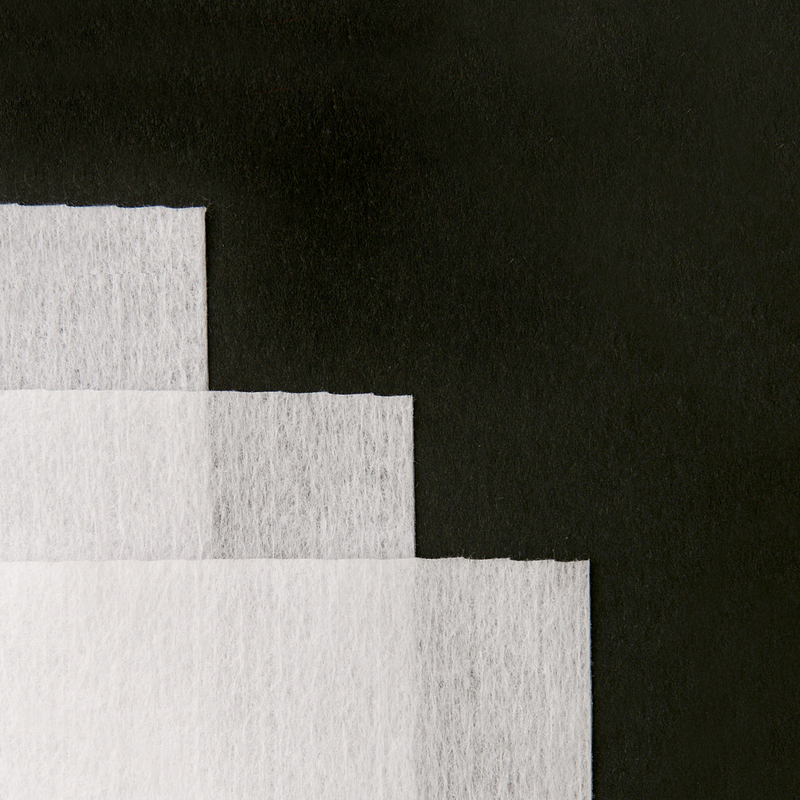 The industry’s vocabulary extended to include these new technical innovations and the many markets they serve, some of which were a direct result of the nonwoven industry. 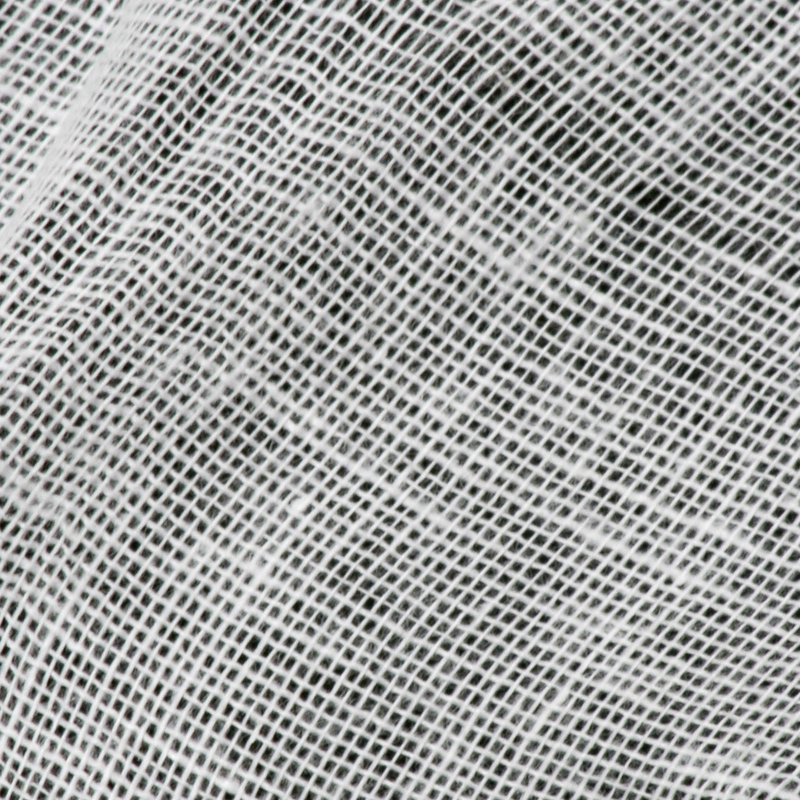 Nonwoven fabrics are broadly defined as sheet or web structures bonded together by entangling fiber or filaments (and by perforating films) mechanically, thermally or chemically. 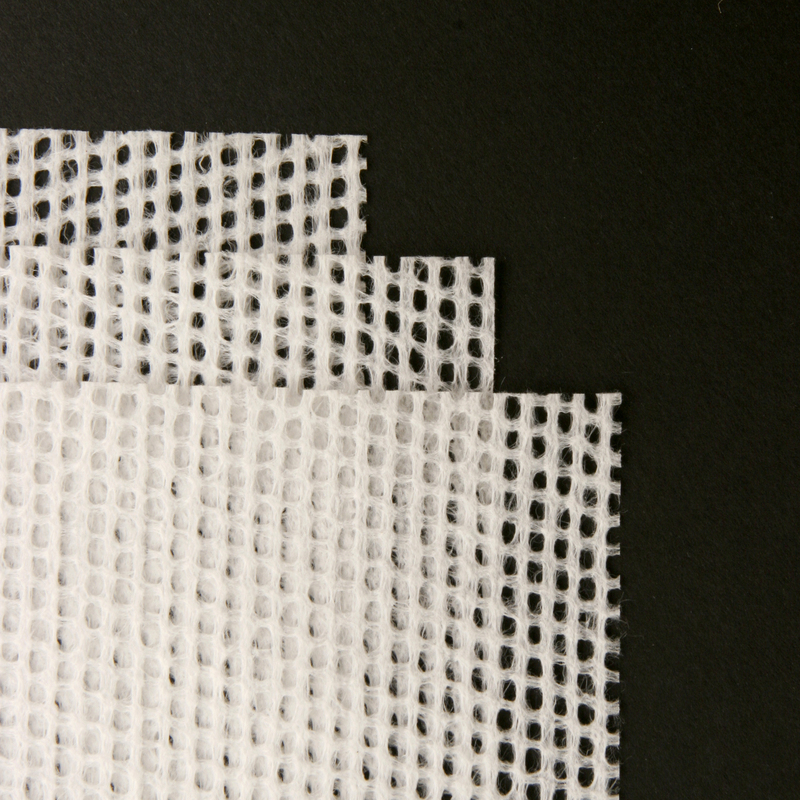 They are flat or tufted porous sheets that are made directly from separate fibers, molten plastic or plastic film. They are not made by weaving or knitting and do not require converting the fibers to yarn. 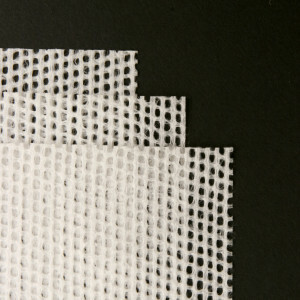 Typically, a certain percentage of recycled fabrics and oil-based materials are used in nonwoven fabrics. 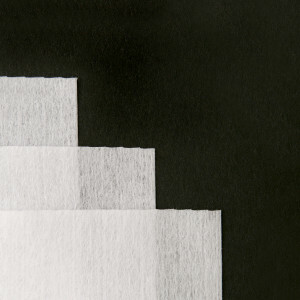 The percentages of recycled fabrics vary based upon the strength of material needed for the specific use. 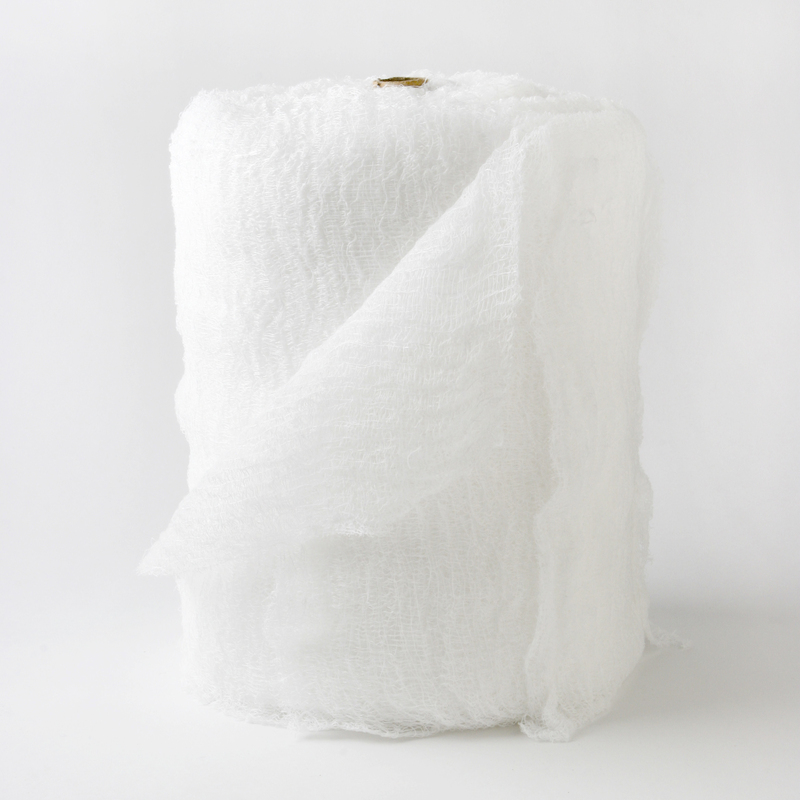 In addition, some nonwoven fabrics can be recycled after use, given the proper treatment and facilities. 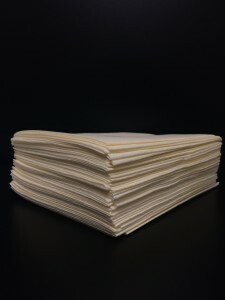 For this reason, some consider nonwovens a more ecological fabric for certain applications, especially in fields and industries where disposable or single use products are important, such as hospitals, schools, nursing homes and luxury accommodations. AIRLAID wipers are, Highly Fast Absorbing, Cost-effective and made from Recycled Materials. They are a strong, yet soft like cloth wipers. This wiper can be used in Light to Medium Duty applications. AIRLAID wipers are made of cellulose enhanced material. ie: Paper These disposable wipers have a latex binder infused in them that provides an amazing strength when wet and a resilience that keeps them ever absorbent. They are SOFT enough to use on your hands and face, yet tough enough to clean the dirtiest grime. Our AIRLAID wipers come in a Medium Duty base sheet, as well as in a White color. 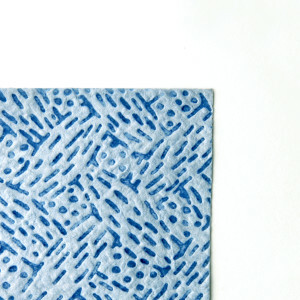 Right choice as a Washcloth, and for Face and Hand wiping applications. Handee wipers are great for all Food Service applications. These apertured wipers work very well in both front and back of the house applications. 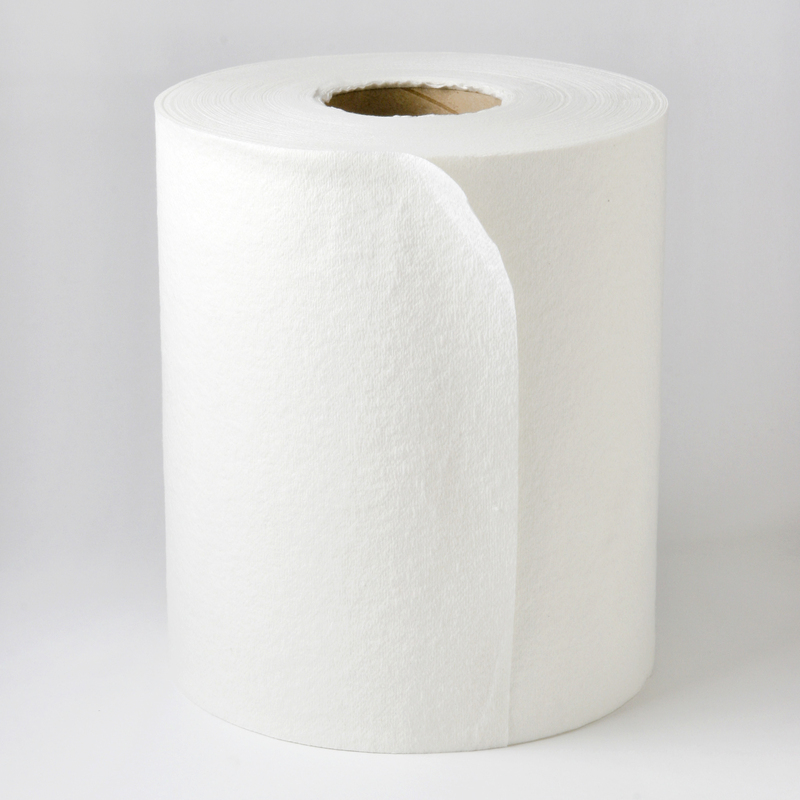 They offer good strength, and absorbency, along with being reusable and disposable. Our Handee wipers come with Apertures, and in Blue, Yellow, Pink, Green, and White colors. DRC wipers are cost-effective and made from recycled materials. 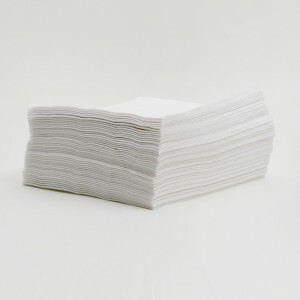 They are Extremely Absorbent and Strong, yet Soft like cloth wipers. This wiper can be used in Light to Medium Duty applications. 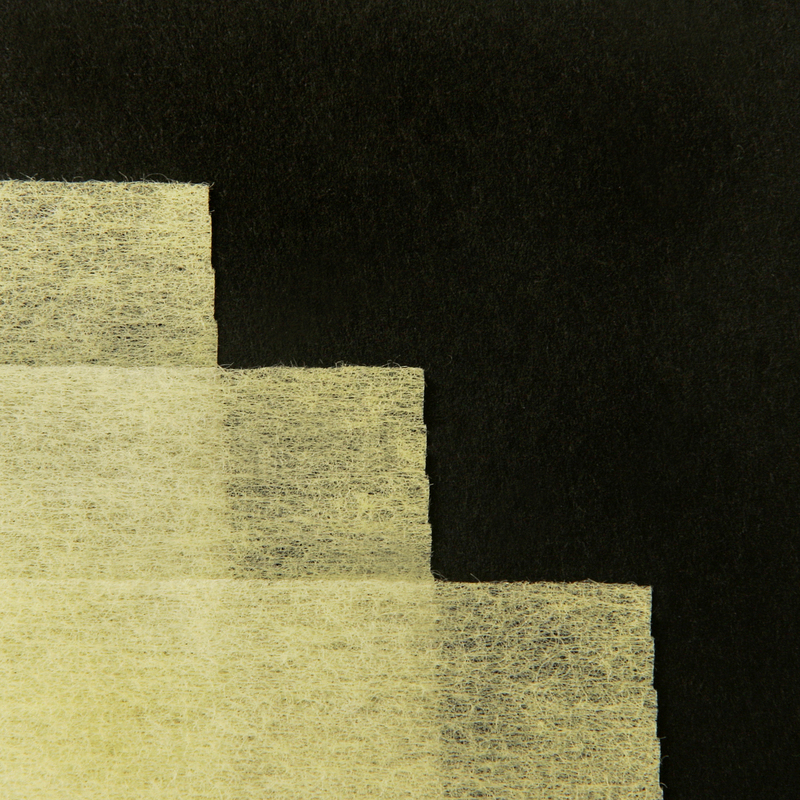 DRC’s are made of cellulose enhanced material. ie: Paper These disposable wipers have a latex binder infused in them that provides an amazing strength when wet, and a resilience that keeps them ever absorbent. They are SOFT enough to use on your hands and face, yet tough enough to clean the dirtiest grime. Our DRC wipers come in Light and Heavy Duty base sheets, as well as in White color. Right choice for Face and Hand wiping applications. HEF wipers are great for all dry and wet wipe applications. They work very well in general industrial applications because of their LOW lint, Excellent Strength, and Absorbency. Our HEF comes in Apertured and Smooth, as well as White in color. Polytex wipers are great for all wiping tasks where low lint or use of chemicals is required. These wipers are specifically designed for critical applications involving solvents, inks, and paints. They offer good strength, and absorbency, along with being reusable and disposable. 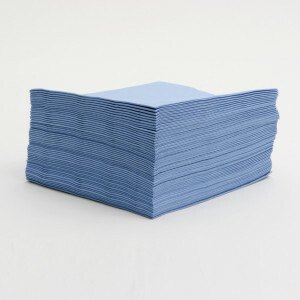 Our Polytex wipers come in Blue and White colors. SCRIM wipers are very economical and great for all dry and wet wipe applications. 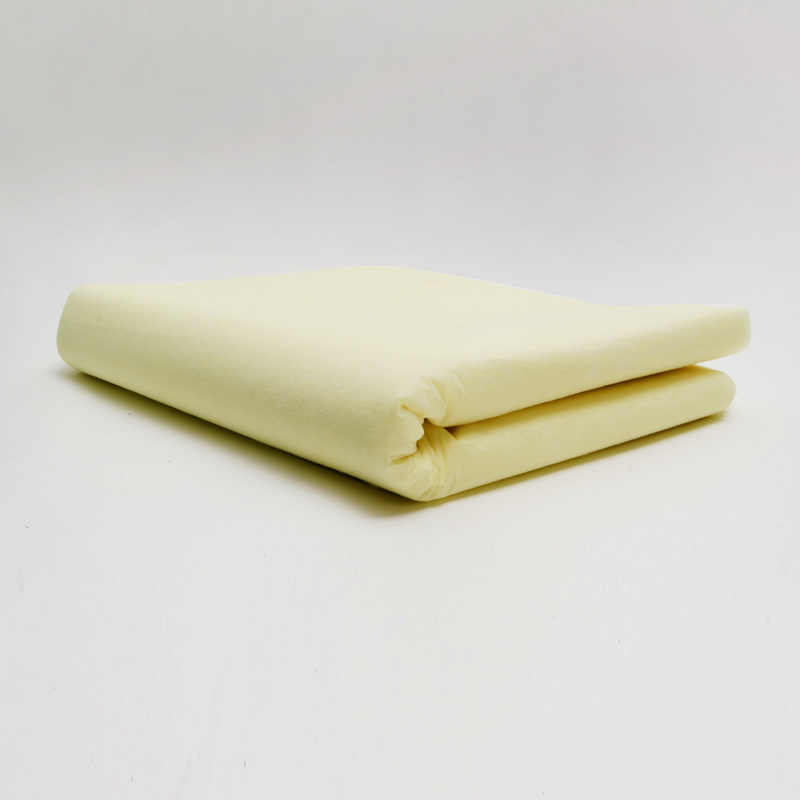 They work very well in general industrial applications because of their LOW lint, strength, and absorbency. 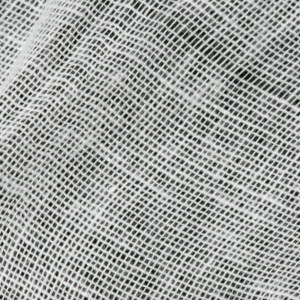 Our SCRIM comes in 2, 3, and 4 ply tissue with Nylon reinforcement webbing, as well as White in color. 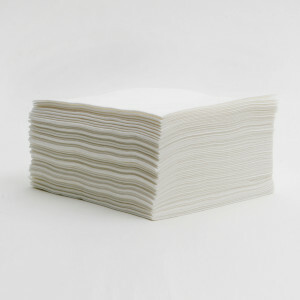 SPUNLACE wipers are great for all High End dry and wet wipe applications. They work very well in High Tech and general industrial applications because of their LOW lint, Excellent Strength, and Absorbency. 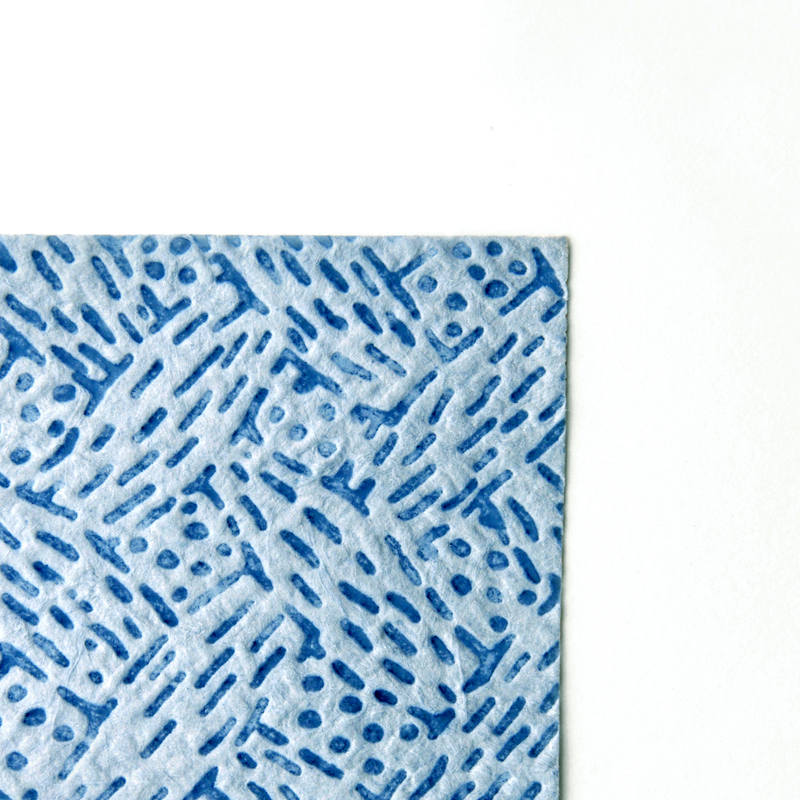 Our SPUNLACE comes in Creped and Smooth, as well as in Aqua, Blue, and White colors. 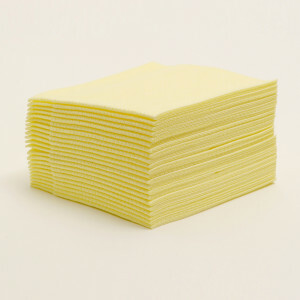 Yellow Dust Cloth wipers are great for all Dry Wiping tasks. These wipers are specifically designed for dusting areas where aerosol sprays can leave residue or cause slip hazards. They are treated with mineral oil to attract dust and hold it on the cloth. They can also be used in hand or attached to a mop to clean floors, walls, ceilings and furniture. Clean walls, ceilings and furniture. Cheesecloth is a 100% cotton weave product that is woven into a certain sizes. Great because it's low linting. Perfect for food service and polishing applications. Highly recommended for industrial, janitorial, and food service industry. 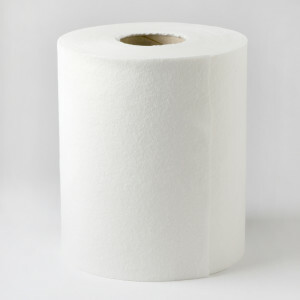 It has softness, absorbency and strength. Like medical gauze our cheesecloth comes in a roll/boltlike format 60 to 70 yards. Comes bleached and unbleached. 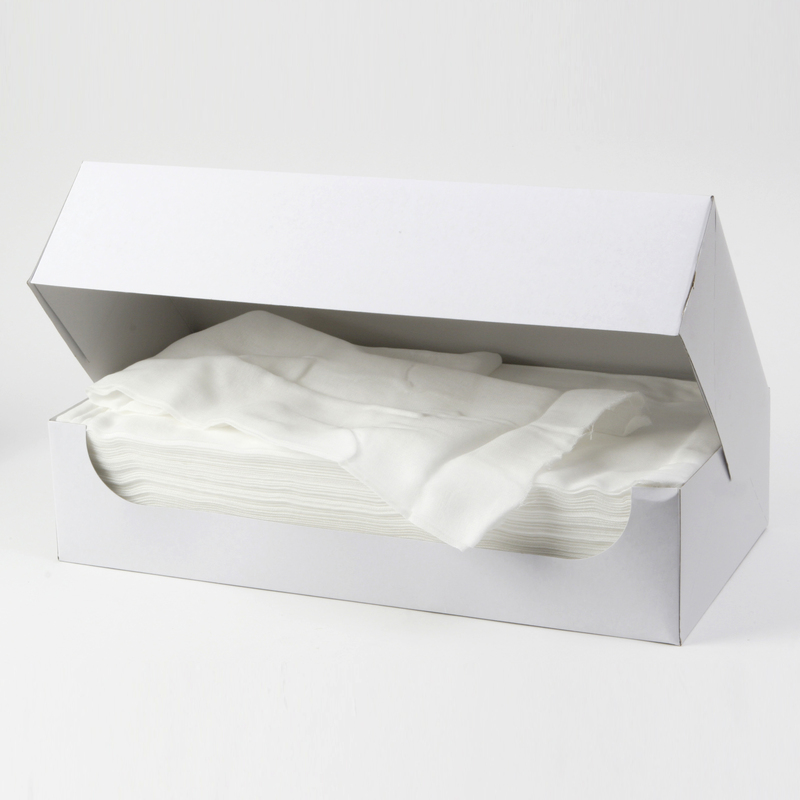 When boxed it can be in an accordion folded manner placed in a box. Serves as a great Vacuum filter. Cooking applications such as making cheese. Ideal for food service, polishing, filtering, and straining.